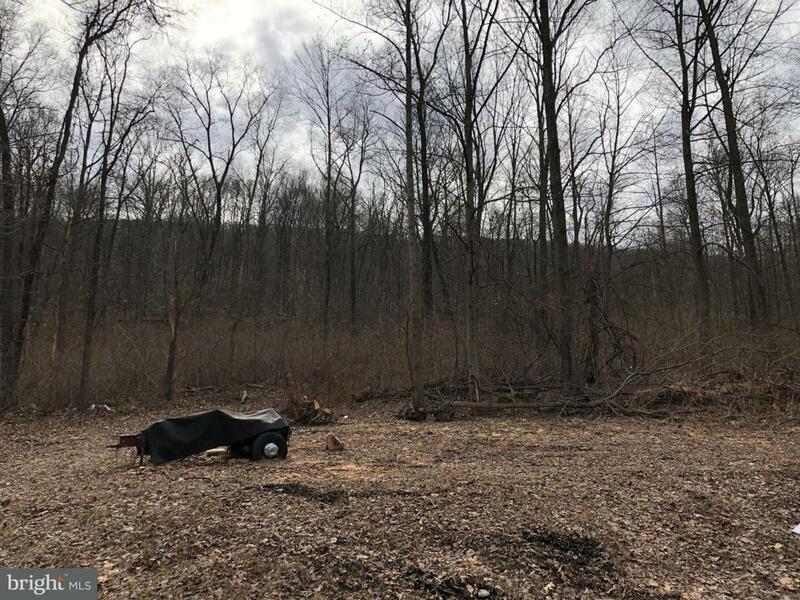 Enjoy the private setting of this 3.31 acre, wooded lot nestled in the mountains off of Stoney Creek. Perfect for hunters and hikers! Electric, Well and Septic system already exist on the property. Buyer to verify adequacy of systems. Some homesite prep has been done at the rear of the property. Bring your own builder. Recorded maintenance agreement is on file for shared access road. 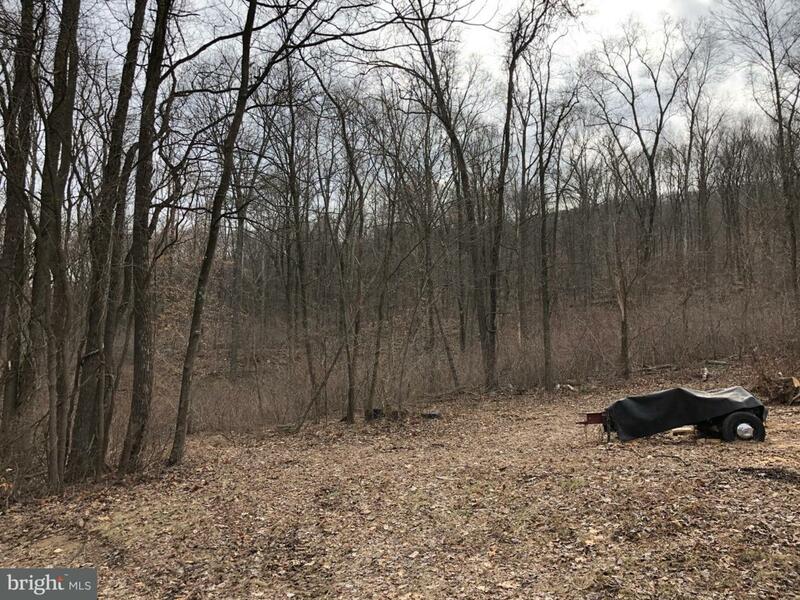 Great opportunity to have your own secluded getaway but still close to Harrisburg/Camp Hill.